Various functions like School Annual Day, Sports Day, etc are held wherein the students exhibit their talents in extra curricular activities. 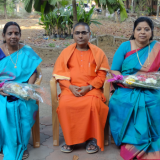 Brahmanandodayam Sanskrit Upper Primary School.Sanskrit is the mother of all languages. Kerala has produced many Sanskrit Scholars and Pandits. When Swami Vivekananda visited Kerala he used to converse in Sanskrit with those scholars. Swami Vivekananda gave lot of importance to learning Sanskrit. 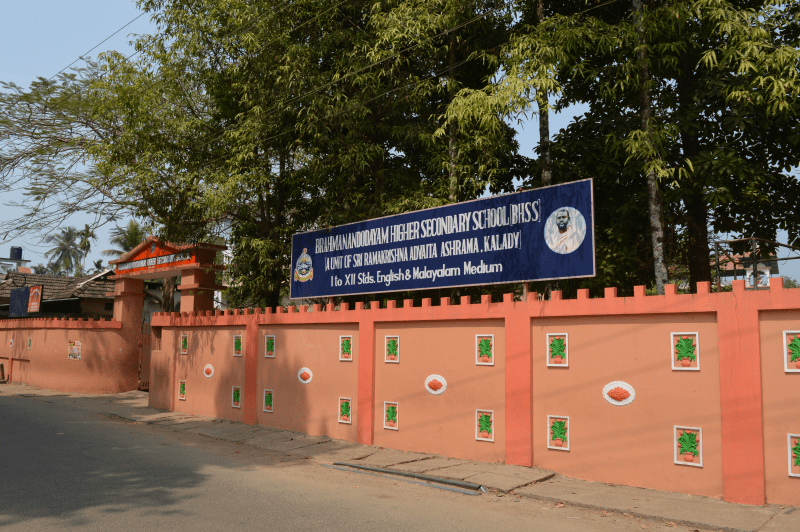 This School is the only School in the entire Ernakulam district to teach Sanskrit. Ashrama runs several buses on various routes at subsidised rates to facilitate easy convenience. A free reading room with a good collection of books, periodicals and newspapers. Local people mostly from Harijan colony make use of this facility. In the community hall occasional prayers and discourses are heldfor the public. A good library with some rare collection on all subjects, preiodicalsand newspapers with both adult and children section. Some students use this library for their research works. Each school unit of the Brahmanandodayam have their dedicated library for the student’s and teacher’s reference.